World of LA Tours | Your guide to adventures in L.A. Your guide to adventures in L.A.
Design your own tour or pick one of ours. We can provide all of your transportation needs large & small. Transfers, Tours, Check in Staff. On Site Staffing Shuttle Service, Registration and more. We arrived early in the morning by ship, into the port of Los Angeles. The tour bus was waiting for us outside the terminal to take us site-seeing throughout Los Angeles with a stop at Hollywood and lunch at Farmers Market. The most lovely lady who spoke German greeted us and said she would be our tour guild. Although we speak some English it was so nice to have a native speaking tour guild. We were finally going to see Hollywood, Walk of Fame and the Hollywood Sign and visit the famous Farmer’s Market. Growing up in Germany we always heard about the Hollywood Fame but now we got to experience it. Thank you so much for a wonderful tour. I was giving Susan name at World of LA Tours by a fellow worker at my travel agency, after a lengthy conversation I knew this was the person that I needed to work with for my groups excursion to LA before sailing on our cruise. Susan helped me design the perfect tour for the 3 days before our senior’s cruise, at her suggestion we toured Warner Brothers, The California Science Center, an evening at the Disney Concert Hall and more. Our guide Jane was very knowledgeable, friendly and helpful and helped to make this a very memorable trip. 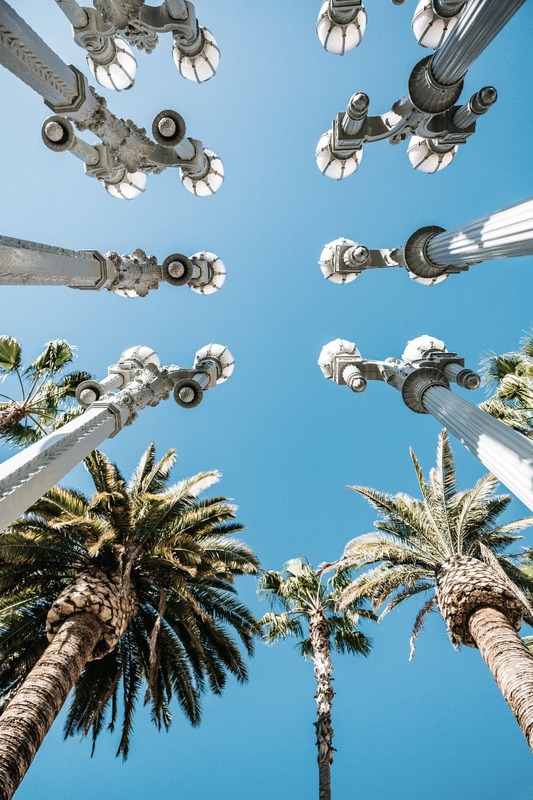 Los Angeles is so full of exciting things to do from Venice Beach to the Skyspace in Downtown LA, over 300 Museums, wine tasting at the oldest winery in LA and so much more. With round around good weather, 72 miles of beaches and the mountains less the 3 hours away there is something for everyone young and old. In the 16th Century there was a myth in European circles that California was an island, in some ways California is an Island and LA is the Oasis, with beautiful beaches, historical monuments and over 300 museums there is something for everyone. 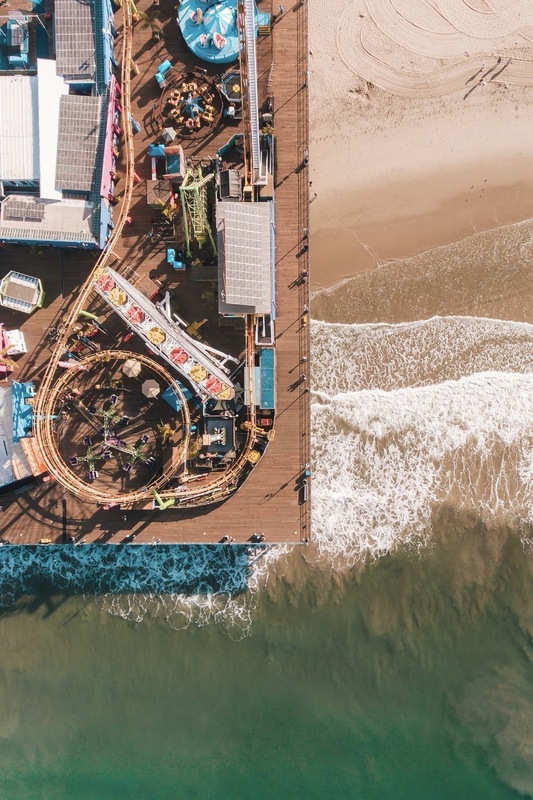 This tour covers the best of the west coast; Adamson House in Malibu, Santa Monica Pier and the boardwalk of Venice Beach. The Getty Center houses European visual arts from its beginnings to the present, gathered internationally. The Huntington Library, Art Collections and Botanical Gardens is a collections-based educational and research institution. 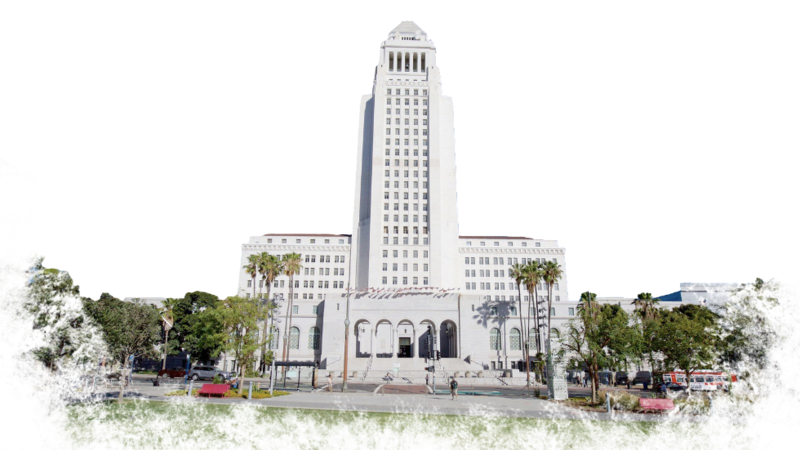 Walk the City of Angels, hear stories, admire the architecture and experience the culture. Go behind-the-lens of Batman, Friends, Harry Potter, and more! It's really a great tour and worth it for any fan of TV & movies. View L.A. from two of the tallest buildings. Then enjoy lunch & wine tasting at the oldest winery in LA, 4th generation of wine makers. Get ready for an out of this world tour, Taking in the Space Shuttle Endeavour, then star gazing at the Griffith Observatory.